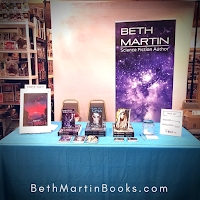 I will be giving a talk to the MWA Howard County Chapter where I'll discuss the market for Science Fiction / Fantasy today, what consumers of the genre are looking for, and how to leverage SciFi/ComiCon/Fantasy conventions to build your fan base. 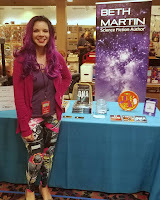 Galactic Con is a family-friendly and affordable comic book convention right in my hometown. It features 100s of tables of guests, vendors, and artists. Our vendors specialize in comics, anime, toys, books and pop culture. Multiple artists and creators will be present to display their work, offer sketches and take commissions. Starting in 2016 Four State Comic-Con has been offering a convention to celebrate all things comics, anime, games, sci-fi, movies and pop culture! Usually held 2 times a year in Hagerstown, MD we have decided to change locations for our fall event. Our 2 Day event offers over 100,000 Sq. Feet of Celebrity Guests, Comics, Cosplay, Contests, Panels, Guest Artists and many vendors including Comic, Anime and Pop Culture goods! 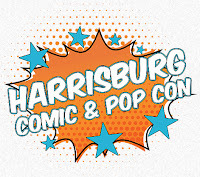 Harrisburg Comic and Pop Con is located in the lower level of the old Boscov's Store at the Harrisburg Mall in beautiful Harrisburg, PA and is easily accessible from York, Lancaster, Hershey, and Carlise. Also located approximately 90 minutes from Baltimore and DC. 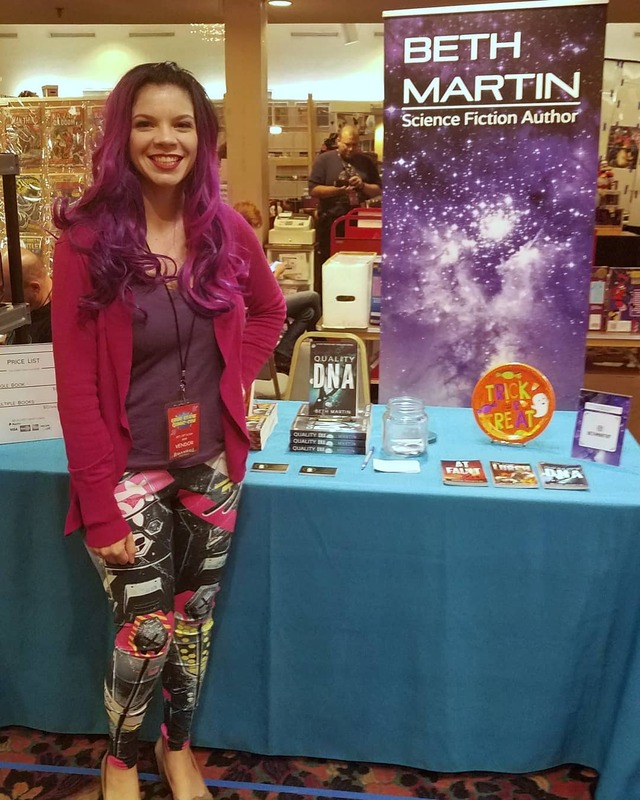 Louisville Supercon is a three-day festival and convention held each year which is meant to celebrate Comic Books, Anime, Animation, Cartoons, Video Games, Cosplay, Fantasy, Science Fiction, Pop Culture, and all things Geek! It is the largest event of its kind in Kentucky. Join the Columbia Writers for a fun evening of music and door prizes. There will be a number of local authors and writers selling books and giving away door prizes. This annual Craft Fair helps support the Oakland Mills High School PTA. Come check out some local artist and knock out all of your holiday shopping. I'm excited to participate in this local event and will be featuring a few of my titles. Join us for the next chapter of the Four State Comic Con. We will be bringing an all-star lineup of guests, vendors, cosplayers, and much more! 2018 is going to be our best year yet. 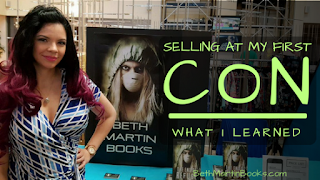 I'll have a vendor table where I'll be stocked with lots of copies of all my novels along with a few copies of my upcoming novel, In the Lurch! Oakland Mills will once again be celebrating our community on Saturday, October 6, 2018 at our annual Fall Festival. This year is extra special as it is Oakland Mills’ 50th Birthday. The Festival will honor those past 50 years in a variety of ways. We will have live entertainment, festival food, children’s activities, craft and community vendors, and much more. We welcome all. The event is free and is held rain or shine. I'll be sharing a booth with fellow indie author, Stuart Thaman, and my awesome editor, JD Book Services. The Four State Comic-Con boasts an all-star lineup of guests, vendors, cosplayers, artists, and much more! 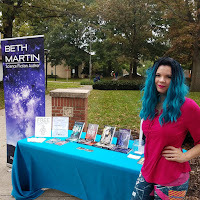 I'll have a vendor table where I'll be stocked with lots of copies of all my novels included my newest one, Mental Contact. 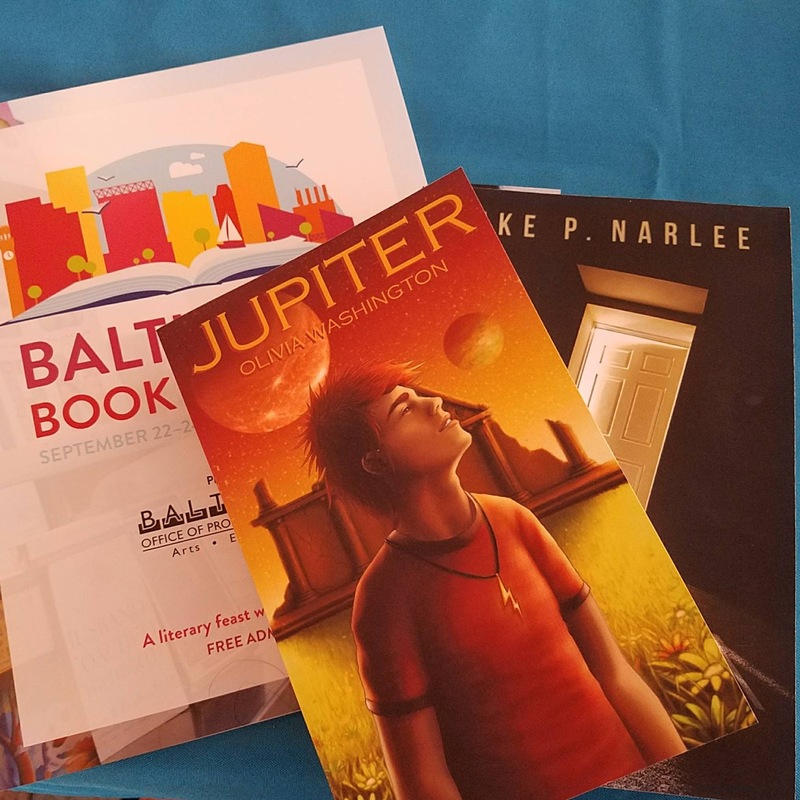 I'll have a table in the author tent on just the first day of the Festival. As a festival exclusive, I'll be selling a limited number of copies of my next novel, Quality DNA. Galactic-Con is a family-friendly and affordable comic book convention right in my hometown. 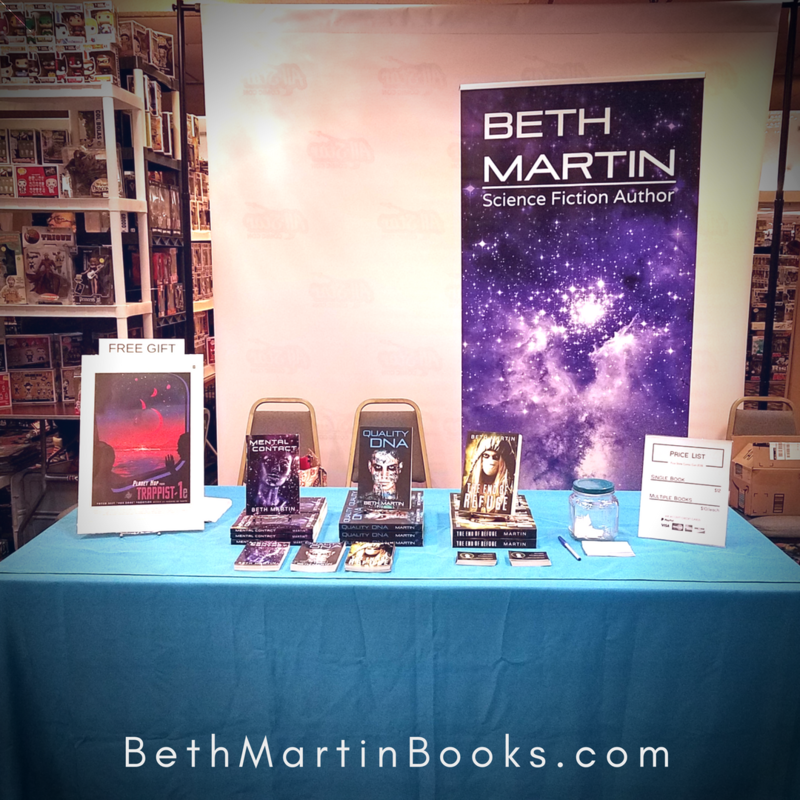 I'll have a vendor table stocked with lots of copies of my debut novel, The End of Refuge.